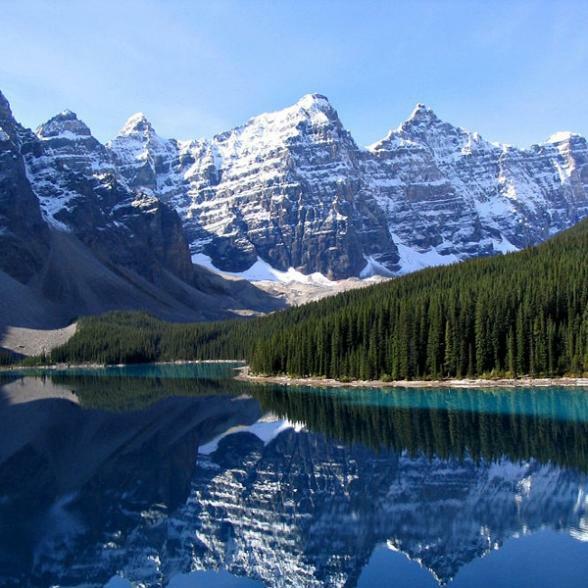 Experience the Best of the West on this magnificent journey through the worlds most photographed landmarks-the National Parks of the Canadian Rockies. 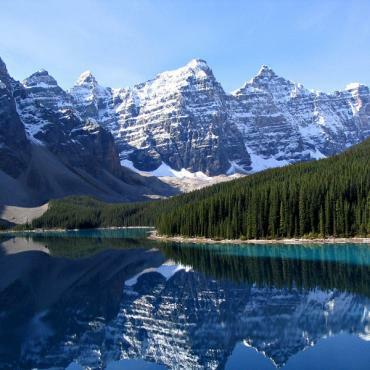 Among the highlights are the famous tourist regions of Banff and Jasper, as well as Harrison Hot Springs. The tour concludes with a memorable stay in the scenic coastal cities of Victoria and Vancouver. Arrive Calgary International Airport and transfer independently to your downtown hotel. 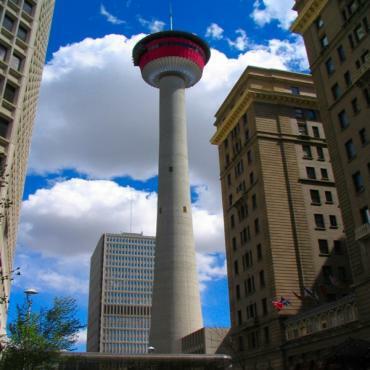 Remainder of the day is at leisure for visiting Heritage Park or the Calgary Tower. Overnight in Calgary. 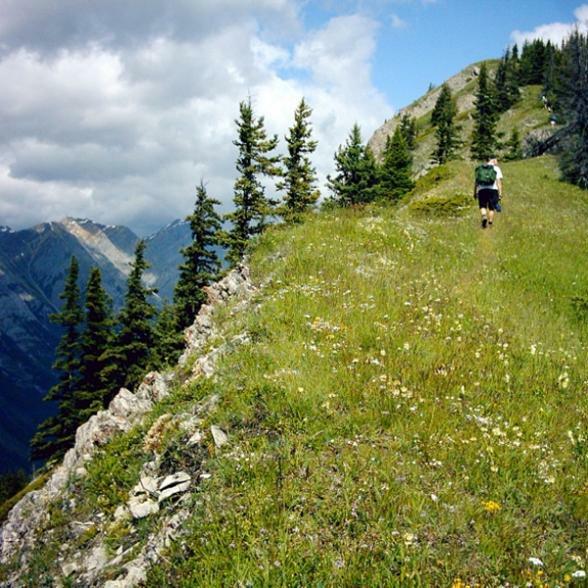 Beautiful scenery surrounds you in Kananaskis, with numerous outdoor activities at your disposal. We suggest golfing, swimming, tennis, horseback riding, hiking or biking. Overnight in Kananaskis. Scenic drive to the famous resort town of Banff, past Canmore and Harvey Heights. 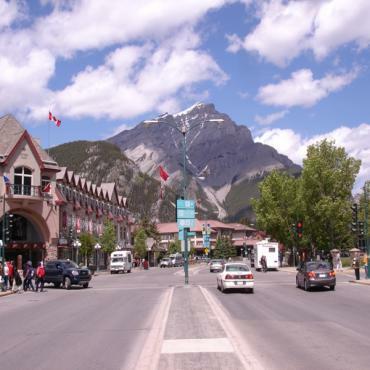 Visit the Banff Springs Hotel, Bow Falls or ride the Sulphur Mountain Gondola. Overnight in Banff. Entire day to tour Banff and the surrounding area. 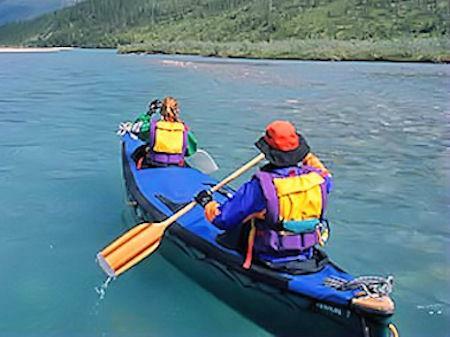 Visit the Banff Natural History Museum, try river rafting or take a boat tour on Lake Minnewanka. Overnight in Banff. 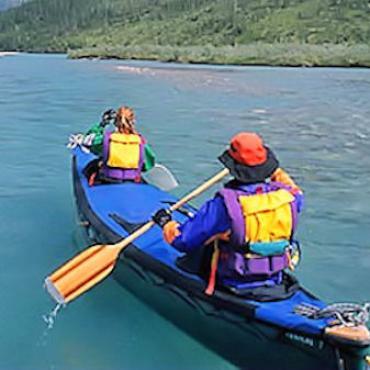 Exciting whitewater paddle raft excursions on the Kananaskis River are a wonderful introduction to rafting, and fun for the whole family. 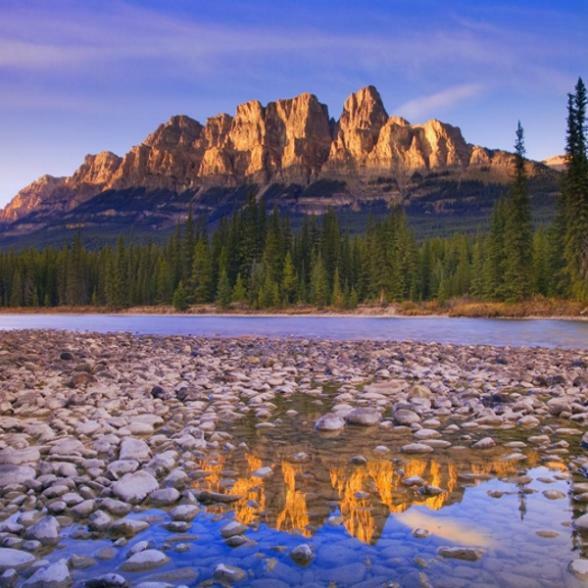 The Canadian Rockies provide a dramatic backdrop as a professional river guide helps you navigate through wonderful mountain scenery and the natural history of the area. Rated as Grade 2-3 level whitewater. River gear, change tents, and beverages are provided. Drive to Jasper via the spectacular Icefields Parkway. 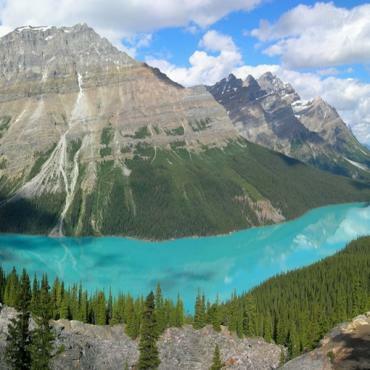 We suggest a stop at Lake Louise and Peyto Lake en route. Take an Ice Explorer ride on the Columbia Icefield. Overnight in Jasper. Full day to relax and tour Jasper and the surrounding area. 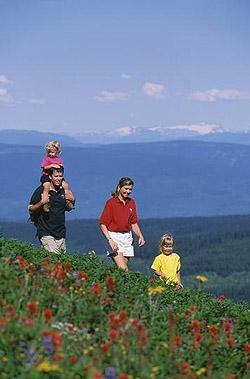 We suggest a Maligne Lake boat cruise, Miette Hot Springs visit or a ride on the Jasper Tramway. Overnight in Jasper. 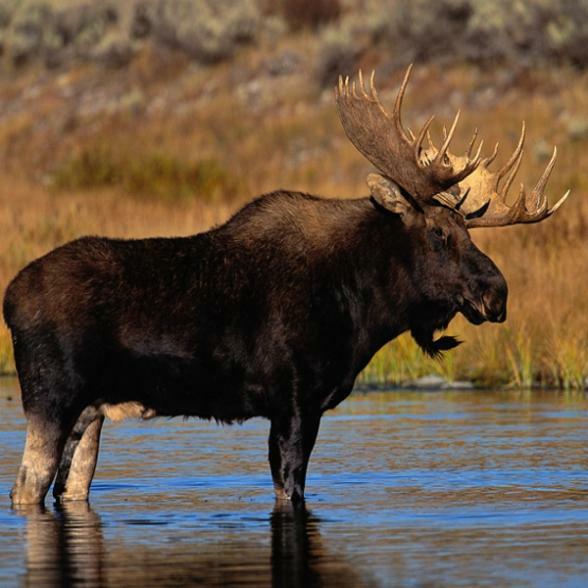 Take a guided wildlife viewing and historical Hot Springs tour in Jasper National Park. Set out for a discovery of the park’s various wildlife and railroad history. Then make your way to the Miette Hot Springs and enjoy a rejuvenating soak in the Hot Springs pool. 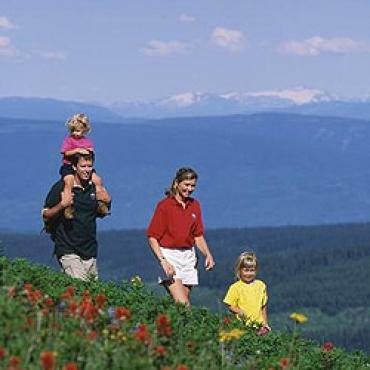 Drive the scenic Yellowhead Highway to Sun Peaks. Suggest a stop at Mount Robson, the highest peak in the Rockies. Overnight in Sun Peaks. 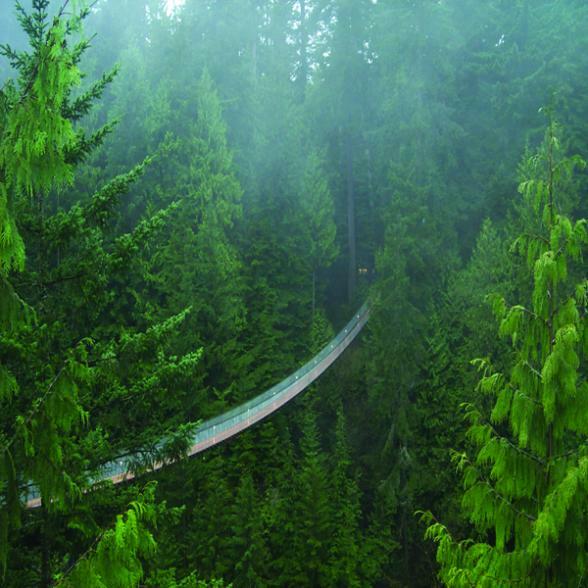 Drive past Kamloops and continue into the breathtaking landscape of the Fraser Canyon. 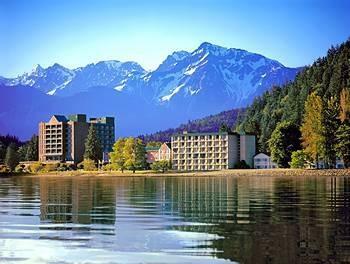 Go through Hell's Gate and the Fraser Valley to the resort of Harrison Hot Springs. 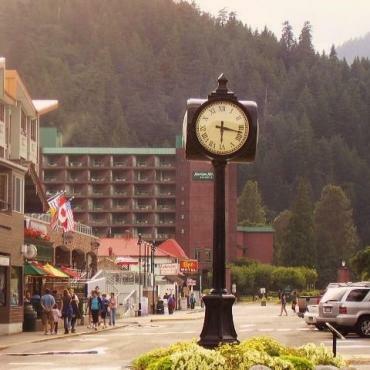 Overnight in Harrison Hot Springs. 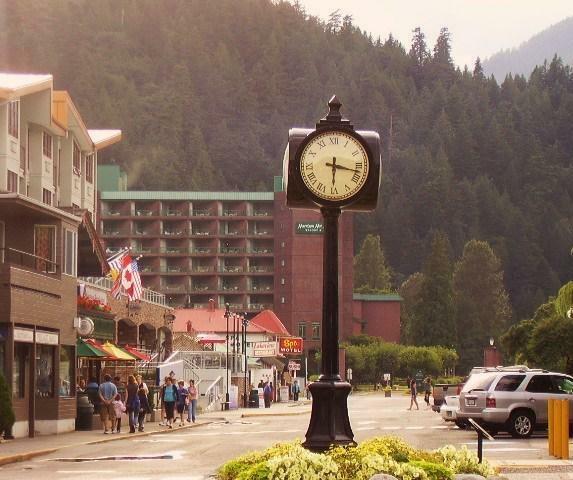 Enjoy a relaxing day in the soothing waters of the mineral hot springs at Harrison Hot Springs. 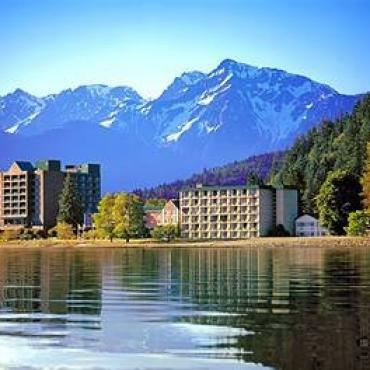 Harrison Lake offers a wide sandy beach and numerous recreational activities. Overnight in Harrison Hot Springs. The journey leads to Victoria on Vancouver Island. 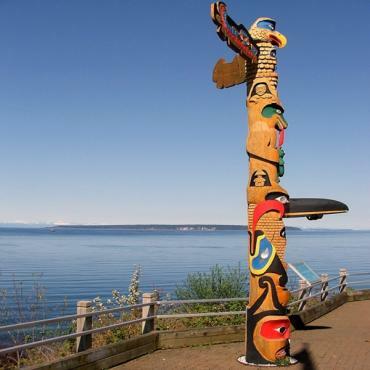 You'll drive along the rugged coastline and pass through Nanaimo and Chemainus. 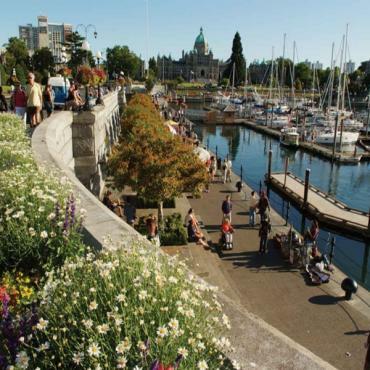 In Victoria, we suggest a visit to the Inner Harbour, Bastion Square and Beacon Hill Park. Drop in for afternoon tea at the Empress Hotel. Overnight in Victoria. Butchart Gardens demands a morning visit before returning to the mainland on a mini-cruise across the Strait of Georgia. Remainder of day is at leisure for enjoying this bustling city known for its shopping, dining and nightlife. Overnight in Vancouver. 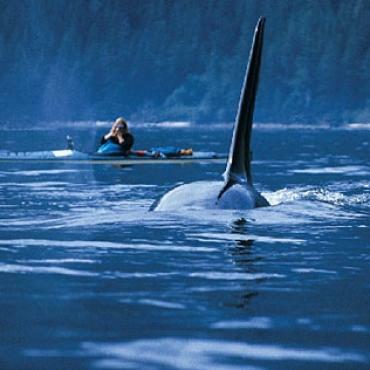 Try a coastal excursion, an exhilarating round trip of 50 to 80 kilometres in search of orcas, minke whales, grey whales, porpoises, harbour seals and other marine wildlife. You will ride aboard a 14 metre ocean cruiser or a custom-built Zodiac boat that offers high speed with extraordinary stability giving you an exhilarating, safe and intimate whale watching experience. 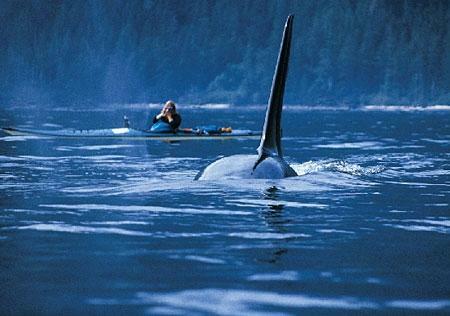 Comments by a certified marine biologist and naturalist are provided. Entire day to explore Vancouver and the surrounding area. Some suggestions to see in this thriving seaside city: the MacMillan Planetarium, Chinatown, Gastown, Capilano Suspension Bridge, Granville Island, Grouse Mountain and Stanley Park. Overnight in Vancouver. This is your last day in Vancouver before heading back to the UK, however your journey doesn't have to end here. 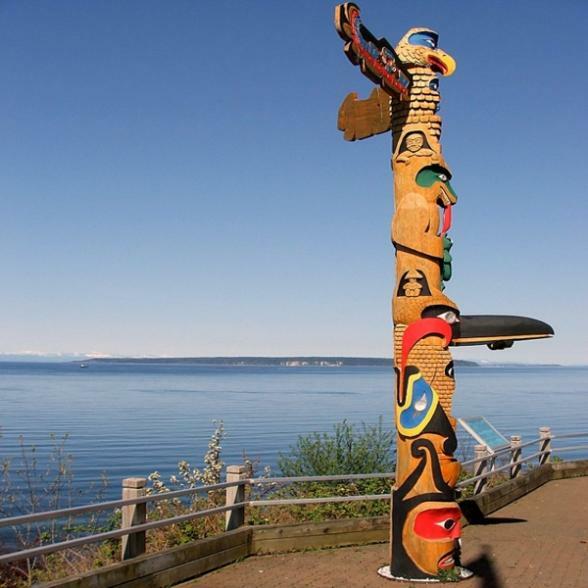 Why not extend your trip and cross the border into America to explore the western coast of Washington and the rugged Oregon states or perhaps yo may want to break up your journey home and spend a few days in Ottawa and Toronto before flying back home? Call the travel specialists at Bon Voyage to discuss your perfect Western Wonders tour.